For a local company whose history spans over 70 years, this year mark a further expansion for TOMTAR Roofing & Sheet Metal. 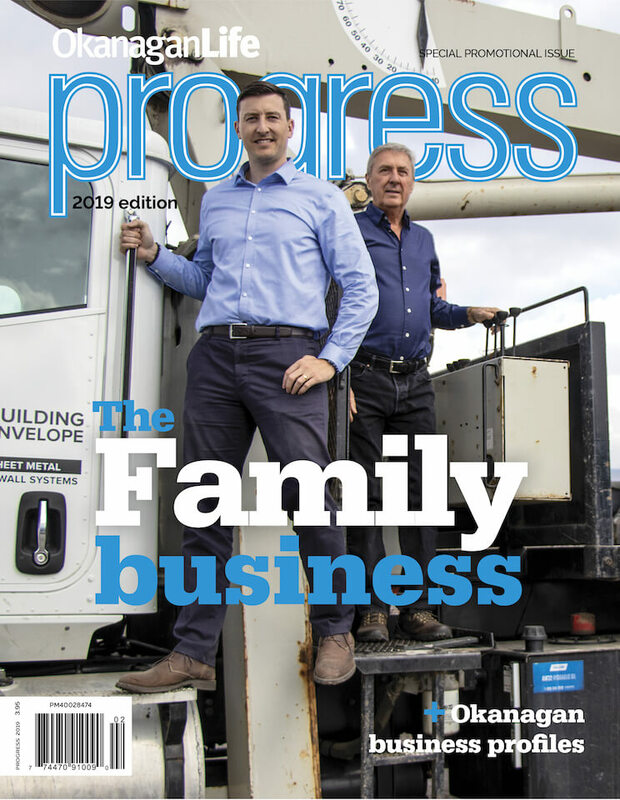 More growth is on the horizon as staff settles into new offices and takes advantage of larger shop with dedicated space for parts, maintenance division and more inventory space. 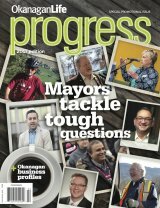 In February, the sheet metal workers were busy in the new expanded facility putting the finishing touches on a project for the new Cascades Casino Penticton, slated to open in April. The custom desert and charcoal-coloured metal panels form the attractive outer shell of the new building. Over the years, TOMTAR has been involved in nearly every major commercial project in the Okanagan Valley. 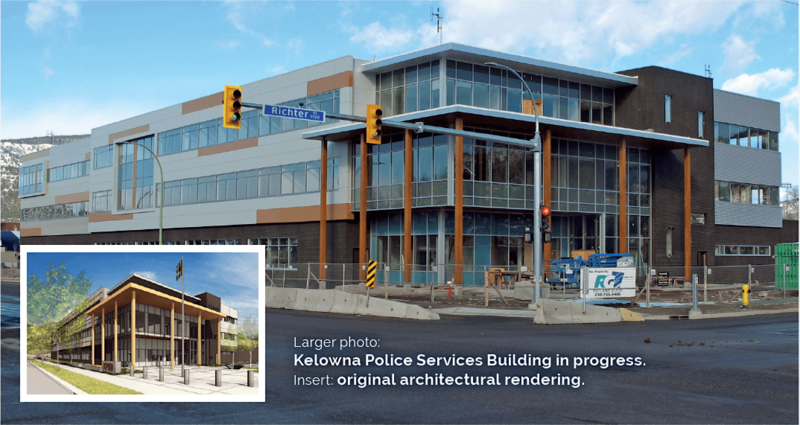 You’ll see their mark of quality on some of the most iconic new buildings in the downtown: the Kelowna Community Health & Services Centre and Kelowna Police Services Building. On the later, a solar-heat reflective system in the 95,000 sq. foot roof provides strong resistance to ultraviolet, ozone and chemical exposure and hence a long life span. TOMTAR operates the most technologically advanced architectural sheet metal shop between Vancouver and Calgary. The expanded shop is home to a large metal inventory, including exotic copper and zinc, and nearly every colour on the chart. Find them online at tomtar.ca.